Planning some home improvements? Why not give us a call. With the popularity of TV shows such as DIY SOS and Love it or List it and a tricky property market, not to mention high stamp duty, worries over Brexit uncertainty and the stress involved in selling a home, it seems that Britain has become a nation of improvers rather than movers. New research completed to tie in with Home Improvement Month shows that nearly six in 10 homeowners plan to enhance their properties to the combined tune of almost £51bn over the next six months. The study reveals that the number of planning applications went up by 3% across the UK in 2017. The South East saw one of the biggest spikes, with the 94,000 hike in applications a ruse of almost 3% on last year, in line with the national picture. One group that appears to be joining the trend for home improvements is landlords. Figures from estate agent and mortgage broker Countrywide show that three times as many buy-to-let investors remortgaged over the last year for refurbishments compared to 2016. In the 12 months to the end of March 2018, there were more than 171,000 buy-to-let remortgages, of which over 9,000 landlords, or 5.6%, used the money to enhance rental homes. In 2016, just under 2% of landlords funded home improvements with remortgaging. As of this month, new Minimum Energy Efficiency Standards (MEES) for landlords come into force. Rental homes must now have an EPC rating of E or above on new tenancies, or letting them out will be illegal. Those found guilty of breaching the new rules could face a penalty of up to £4,000. And the newest research shows that most landlords are opting to upgrade their properties instead of expanding their portfolios. Indeed, landlords are remortgaging in record numbers to release funds to spend on their properties, and hold on to the homes they already have for long-term gains, rather than ‘trading up’. This news comes as the average cost of renting a home continues to rise, with Scotland being the only part of the UK to see falls in recent months. Replacing the windows and doors on your rental properties will enhance their value, and help maximise the rent you can charge. Equally, such improvements will, of course, go a long way to helping you meet the new energy efficiency targets and to make a rental property a home for your tenants. At Paradise Windows, we supply new doors and double-glazed windows across Oxford and beyond. Our products have a decade-long guarantee, including on hardware and all parts, to ensure you and your tenants benefit from them for years to come. Talk to us today to learn more. We’re a long established business that’s been trading since 1995. 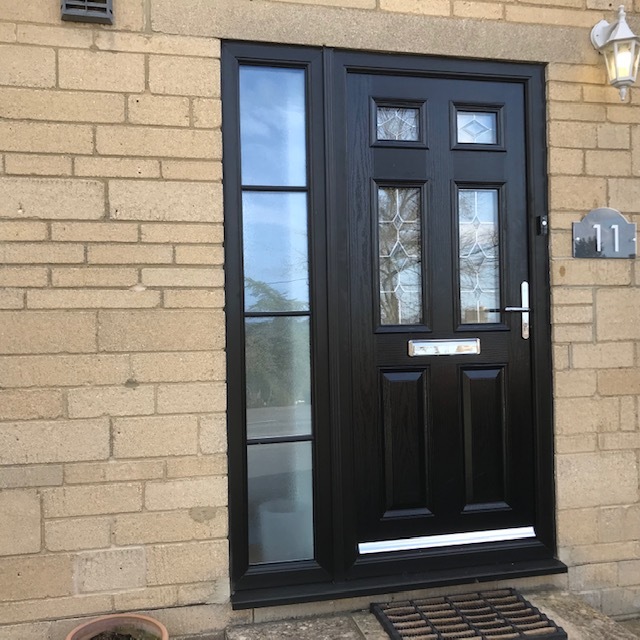 From our head office in Bicester, we supply and fit replacement windows, and doors to households across Gloucestershire, Oxfordshire & Wiltshire. We would hope that when considering new windows or doors our company would be at least one of your considerations. Our aim has always been to provide a product and installation service second to none. We give a minimum 10 year guarantee on all parts including hardware. This compares favourably with the industry standard guarantee of 1-2 years on mechanical parts. Combined this gives you the assurance that our products and service standards exceed industry standards. By agreeing to a quotation / agreement you are also consenting to your personal data being shared with third parties for the purposes of fulfilling the requirements of the Competent Person Scheme for self-certification under the Building Regulations. Personal data includes title, name, address, phone and email numbers. This data will be used to provide essential documentation and will be retained on files for the lifetime of the guarantees which do not exceed 10 years.